Think back to the nicest comment about your work that you've ever received. Now think back to the most critical comment you've ever received. Which one was easier to recall? If you're like me, chances are that the critical comment is that one that remains crystal clear in your mind. 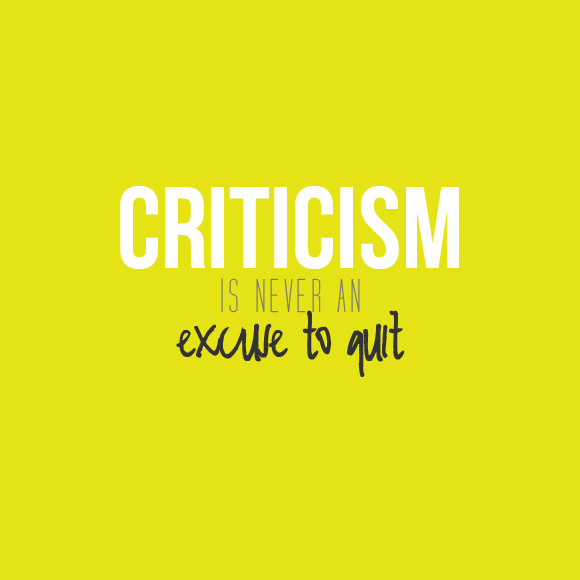 If you can go a bit deeper, think about how you reacted to the criticism. I'm guessing you got a little (or a lot) mad, but then what action did you take? One of my very worst criticisms happened in my first year of owning my own business. It literally almost broke me. I wanted to crawl into a hole and forget I ever wanted to be an entrepreneur in the first place. But I made a decision that regardless of how I felt, I was going to try to react well. Some people are going to hate how you do things. Some people are not going to get your vision. Some people are going to be jealous, judgmental, insensitive or just plain hateful about your work. You can't control that. You CAN, however, control how you react and how it will affect your business. 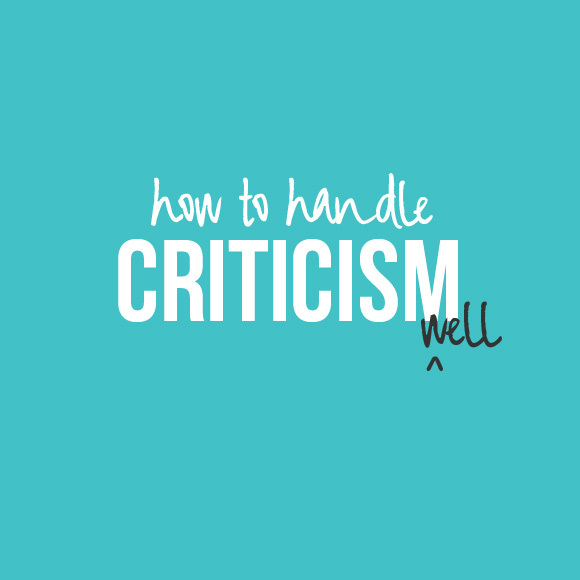 Instead I want to offer three really healthy ways to react to criticism so that you don't sacrifice your relationships, your integrity or your dream. 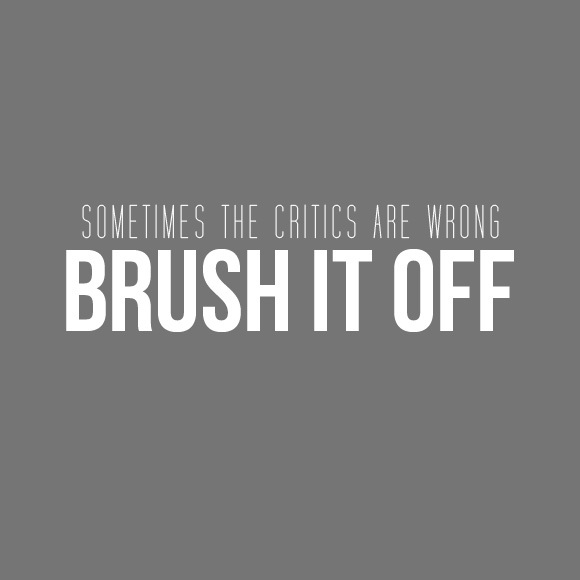 Sometimes the critics are wrong or are being too harsh. Have someone you trust filter the comments for you and decide what you should listen to or ignore. If your critic is a potential customer, this may be the time to politely say, "This just probably isn't a good fit. Can I recommend someone else that better suits your needs?" Sometimes the critics are right, even if they don't say it nicely. It can be hard to remove hurt feelings from the picture, but try to eliminate the emotion and evaluate their advice. If what they're saying has merit, focus in on the proactive steps you can take to improve. Accept the words as a challenge to grow stronger instead of shrinking back or quitting. This might take a lot of guts, but take time to address the issue. 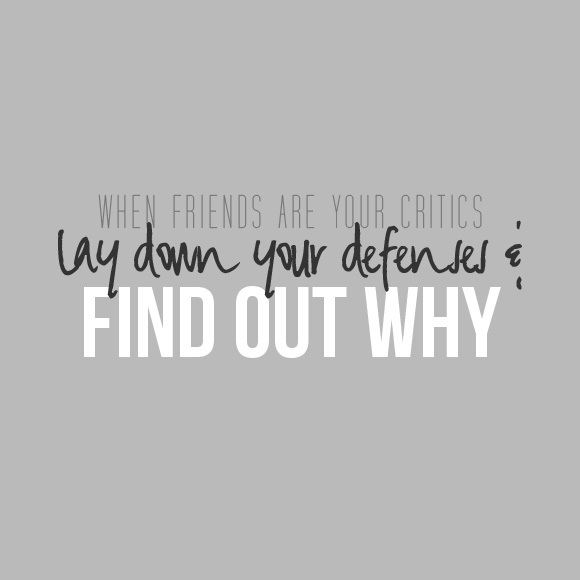 Try your best to lay down your defenses and say, "Hey, that advice really made me feel bad, was that your intention?" or "Hey, this comment really took me off guard. What did you mean by it?" If you noticed, none of these options include quitting. The temptation to give up or shrink back can be strong, especially if you're just starting out and don't have a whole lot of positive feedback yet to drown out the negatives. But if you handle this well and resist crawling in a hole, I promise that future you will be so glad you did.